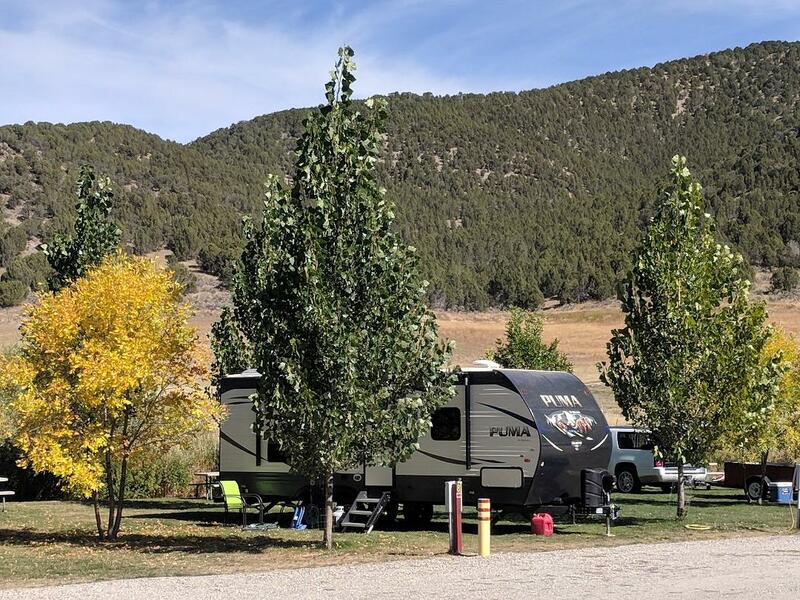 Nestled quietly and snugly along the Portneuf River and located half a mile outside the quaint village of Lava Hot Springs, Portneuf Bend Campground offers a country camping experience with plenty of room for fun and games. Camp sites have electrical hookups only. Potable water is located throughout the campground at centrally located water hydrants.